At CEE GEE'S Auto Recycling, our business is based upon satisfying the customer. There’s an old saying that says, “A customer is the most important visitor on our premises. He is not dependent on us, we are dependent on him. He is not an outsider in our business; he is a part of it. We are not doing him a favour by serving him; he is doing us a favour by giving us the opportunity to do so.” Those are not just words of wisdom, but our business creed. 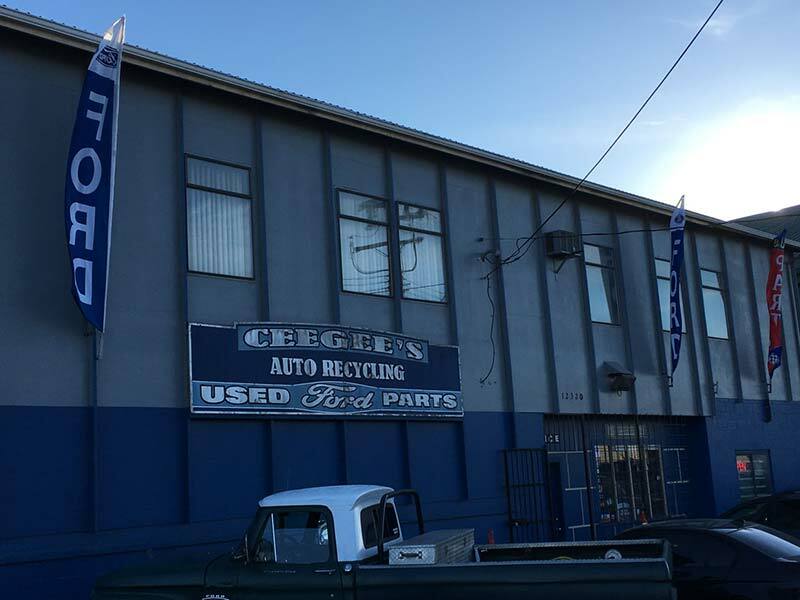 At CEE GEE'S Auto Recycling, we’re dedicated to providing personalized, friendly and knowledgeable service with honest prices and a clean facility. We provide only high-quality, low-kilometre used parts for our customers so they can repair their vehicles, and we guarantee all parts for four months. 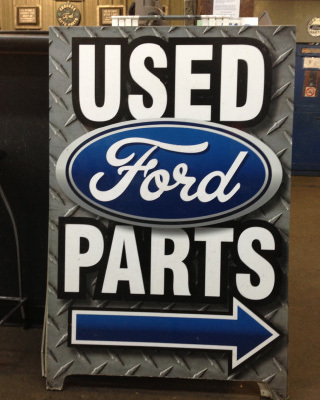 At CEE GEE'S Auto Recycling, we stock over 45,000 parts in our computer inventory, but if we don’t have the part you’re looking for, we have three ways to locate parts from local sources. We have a hotline, which is an open phone line system connecting us to all Lower Mainland recyclers from Vancouver to Chilliwack for instant response. For province-wide searches, we have a satellite (Satlink) system connecting recyclers through the Internet, and for North American searches, we have the Hollander Yard Management System, which connects over 2,600 salvage yards across North America using a near-instant automatic response inventory interchange system. We pride ourselves on being environmentally conscious, taking proper steps to ensure safe, environmental disposal of all chemicals and petroleum products found in today’s vehicles. We do our best to help protect the environment, while still delivering a clean and tested product for reuse. After careful inspection and testing of all the mechanical and electrical parts in a new arrival, all fluids are drained from the vehicle and stored environmentally for regular disposal to an applicable chemical recycler. All parts are drained of any hazardous materials and cleaned in our closed loop parts washer, also known as The Grime Trap II, which completely contains the grime and waste on the parts. CEE GEE's has a Gold Level certification for Environmental Code of Practice from Automotive Recyclers Environmental Association (AREA).